The Days of Johann, an agility dog! : Flooring for dogs! 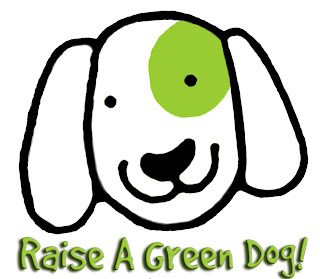 Mum and I wrote a big ole blog post about eco-friendly, green, healthy and safe flooring for dogs over at our blog, RaiseAGreenDog. You've got to go and check it out! It's entitled, "Eco-friendly, healthy, dog-friendly flooring for your dog-loving home!" Lots of good info about nasty chemicals in commercial synthetic floorings, and really good alternatives for a healthier, happier pup and environment! Thanks for telling us, looks interesting!